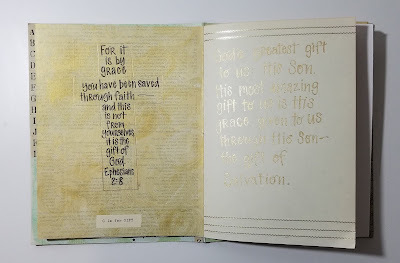 In this season of gift giving, it's good to pause and remember the gifts God has given us. 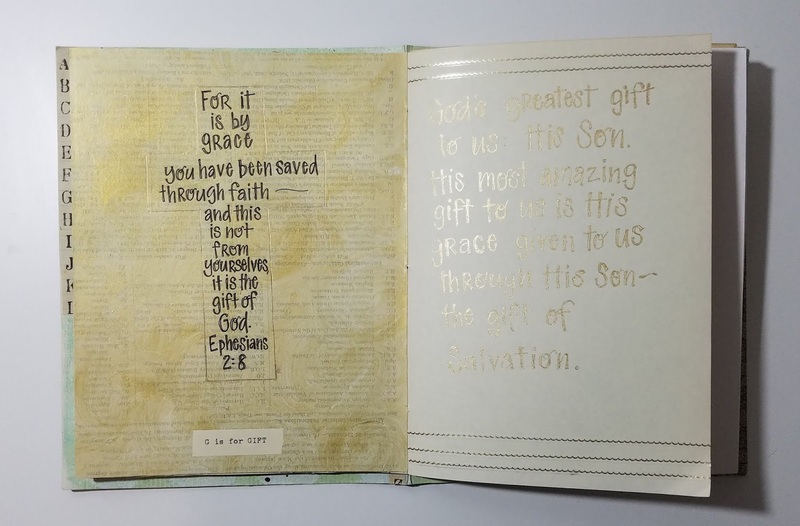 In this season we celebrate His greatest gift to us: His Son, Jesus Christ. 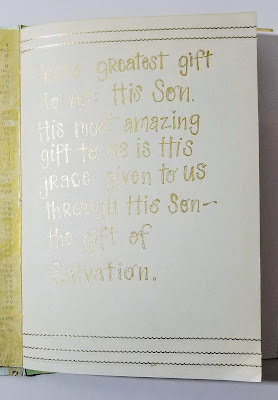 His most amazing gift to us is His grace, given to us through His Son ~ the gift of salvation. 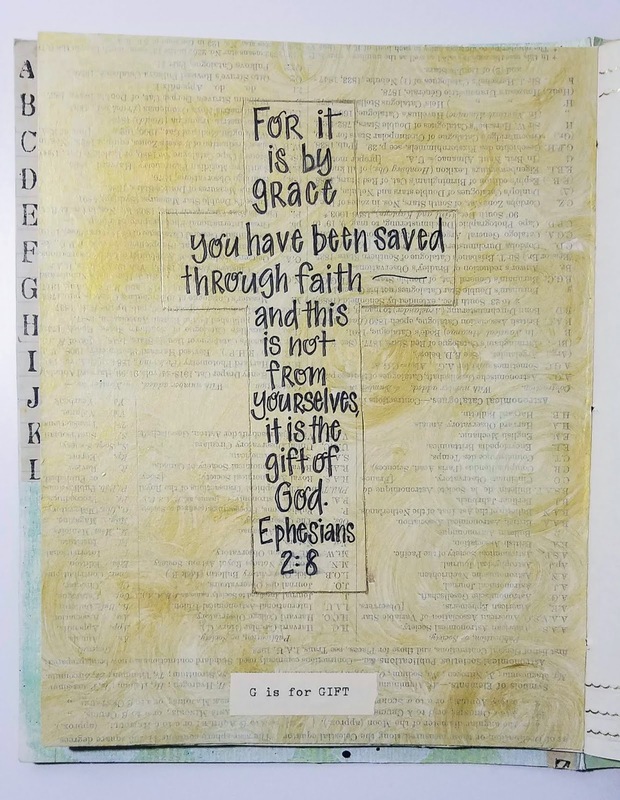 In the passages above, Paul paints the picture clearly that salvation is the gift of God. And this sums up nicely God's gospel of grace. Paul's words were the gift of freedom to a people who had been burdened under the heavy weight of the Law. They are a gift of freedom to us as well. We so naturally and easily tend to revert to trying to earn God's favor and our righteousness by working harder in our own power, when He calls us to rest in the work of His Son and in the power of the Spirit. 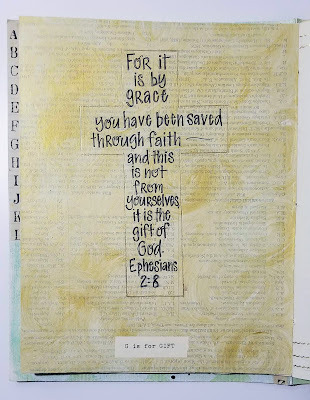 Salvation by faith is an amazing gift, but Paul also shows us so many other gifts in these passages as well: grace, faith, kindness, love, mercy, rebirth, renewal, the Holy Spirit, heirs of eternal life ~ we unwrap and receive these gifts through the gift of God's Son. Our response: Our lives. We are called not to do good works to earn God's favor and enter into the kingdom of heaven, but rather to respond to God's gift of salvation by sharing His gift with others through good works. 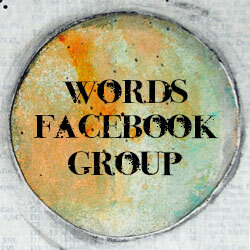 Good works are our calling and response as God's people for His gift of grace in our lives. Wrap that gift up today and share it with someone for Christmas this year! Some days art just doesn't flow well from the idea in your head onto the paper. 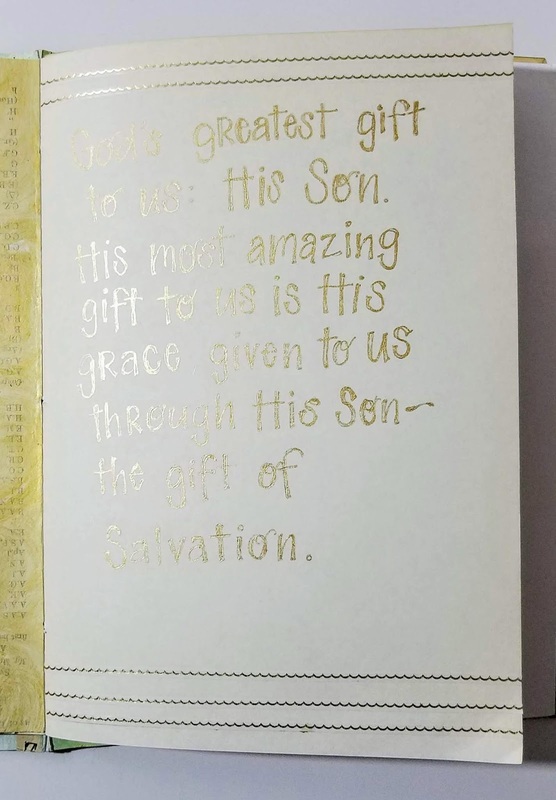 My gold pen kept acting up and skipping as I was writing, but then it would not photograph well with the glare of the light hitting the metallic gold. Oh well, on to the next day!